Perhaps the most significant omission in the technology of vision correction has been the surgical correction of reading vision. Problems with near vision are universal among individuals over the age of 45 years and this issue will continue to worsen with age. Loss of reading acuity, or Presbyopia, occurs when the eye’s internal focusing ability is lost as the crystalline lens of the eye loses its elasticity and hence its ability to change shape during near visual tasks. 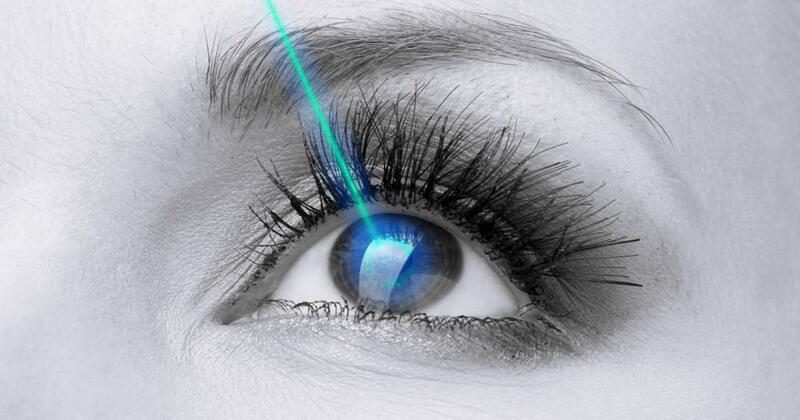 Up to the very recent past refractive surgeons had very little to offer patients who desired to have this problem addressed with laser vision correction. 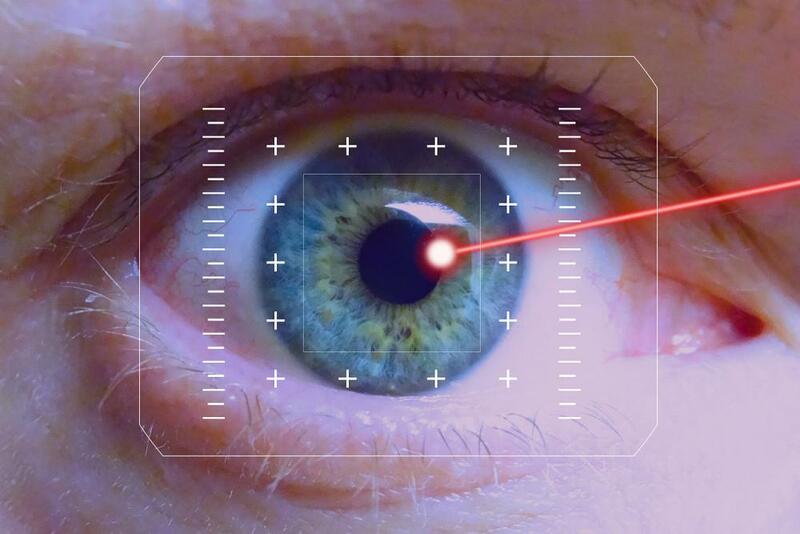 Attempts at multifocal laser treatments (much akin to multifocal eyeglass lenses) have been evaluated and unfortunately they resulted in outcomes associated poor quality of vision. Patients in the presbyopic age range who were seeking laser vision correction for distance vision concerns were left with the choice of full distance correction with reading glasses or mono vision treatments which left the non dominant eye deliberately under corrected to allow for some measure of compensated near vision. Leaving uncorrected myopia allows for some preservation of reading at intermediate range, however, this approach comes at the expense of better vision in the distance. With the arrival FDA approval the Cornea and Refractive Surgery Practice of New York is pleased to announce that it will be among the first centers in the New York Metropolitan area to offer a procedure that can safely correct reading vision while preserving distance vision acuity. 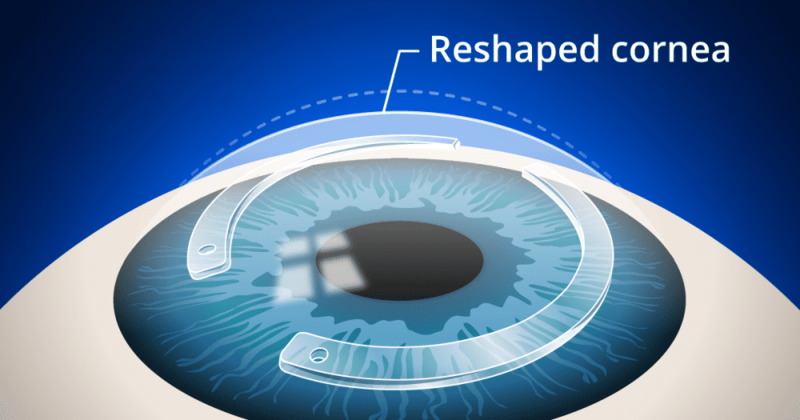 The procedure makes use of a corneal inlay, a microscopic bio- compatible implant lens that is placed into a corneal pocket created by the femtosecond laser. The first inlay is called Kamra and it is manufactured by Acufocus. It is is in use worldwide with an established track record of excellent results and a 95% rate of patient satisfaction. How does the Kamra inlay work? Kamra makes use of a phenomenon referred to as “small aperture optics”. The implant is placed in the cornea directly in front of the pupil. The optical effect it creates is to effectively reduce effective pupil size to 1.5mm creating an optical “pinhole effect” and increasing the range of focus for the eye. 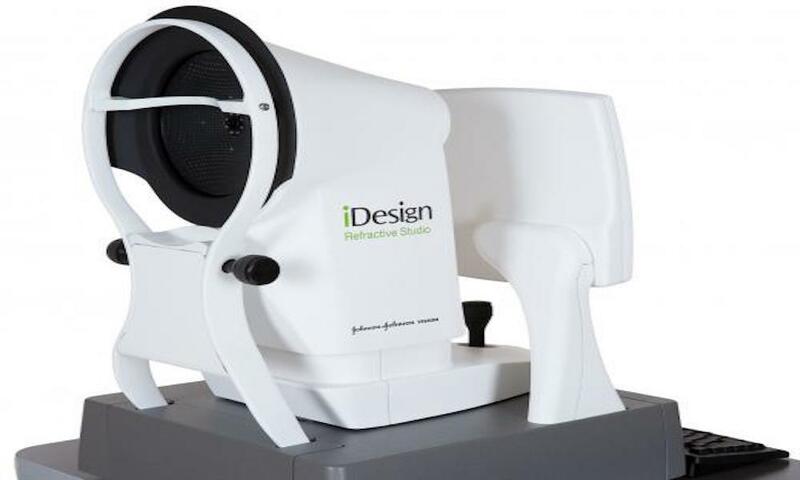 This allows for vastly improved vision at near without compromise of distance vision. Is Kamra placed in both eyes? 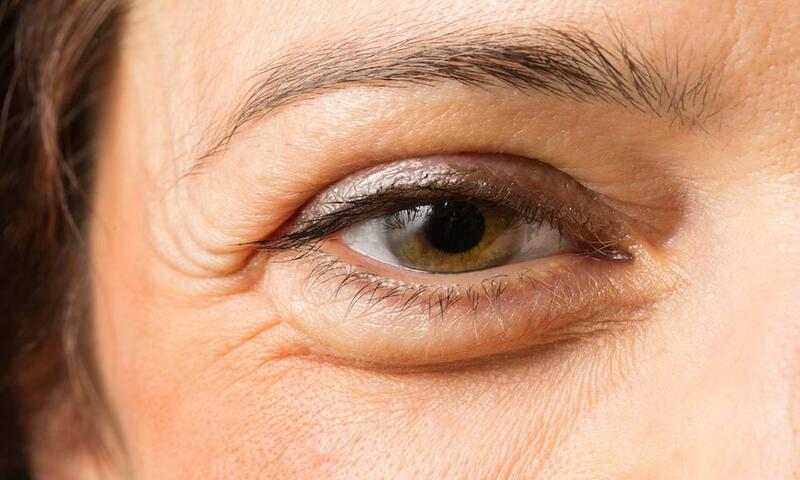 Kamra technology works best if implanted only in the non-dominant eye. Can it be combined with LASIK or PRK Laser Vision Correction? Yes. Clinical evaluations have indicated that the two technologies work well together. It has been suggested that the inlay be placed 6 months after Laser Vision Correction to achieve maximal outcomes. Can I have the Inlay even though I had LASIK years ago? Yes. The wonder of improved vision at near can be offered to those who have had past laser corrections with excellent outcomes. All I require is Reading Glasses. Will Kamra work for me? Yes. The small aperture optics will correct near vision without impacting your ability to see in the distance without glasses or contact lenses.